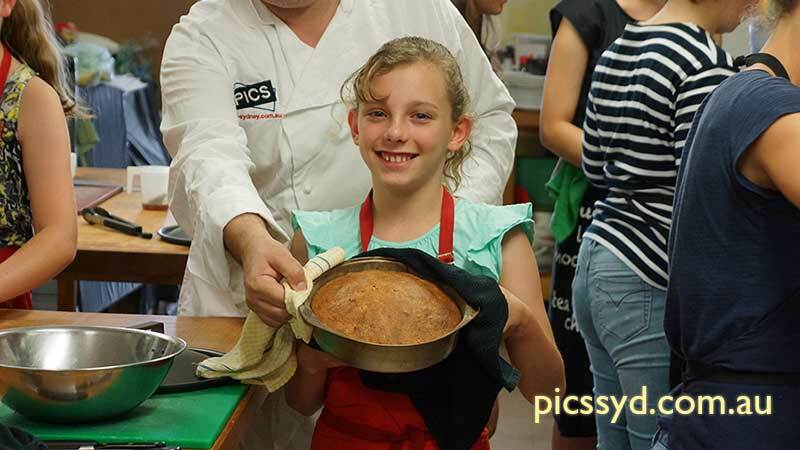 Paris International Cooking School provides weekly cooking classes designed for primary school students after school. After School Cooking Classes are fully practical (hands-on), students are fully involved from food preparing, cooking to serving. Each intake runs once per week for four weeks. There are two intakes during school term. 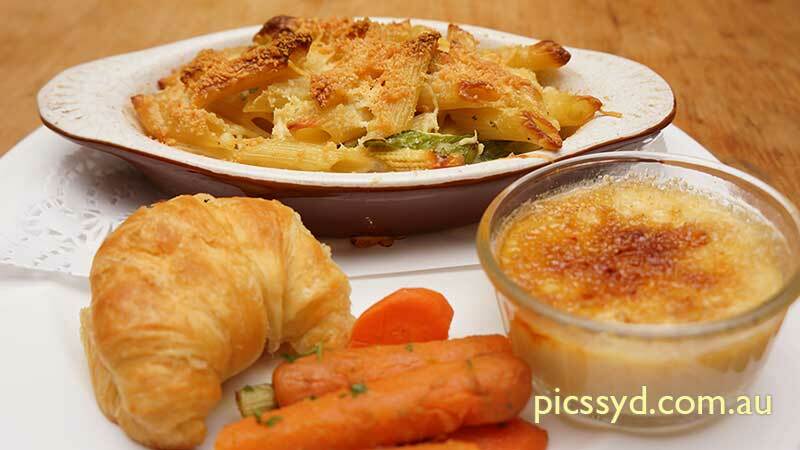 In a small group students will learn to prepare a range of soups, starters, main courses, side dishes and desserts. All cooked food will be consumed by students during lunch. Students can also take leftovers home. Thursdays, starting 2nd May 2019 for four weeks. special save $30. $230 per student if enrol into both intakes (192PA and 192PB, one apron). Thursdays, starting 30th May 2019 for four weeks. Book both intakes and receive special price of $230 (total), save $30. Each week, the student will learn to cook 2 new dishes (recipes) each week. For the list of recipes students will learn, please click on "menu" above. All the dishes will be made from scratch and will be 100% done by students. 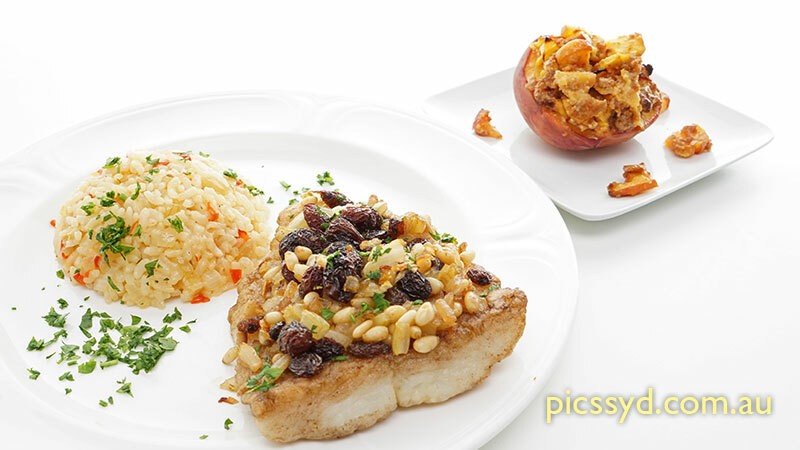 From preparing of ingredients to actual cooking. Followed by eating of the meal (in front room). At end of each Workshop, students will also need to clean up all the cooking equipment and dishes they used. If you are interested in After School Cooking Class, please enrol as early as possible. For safety reason the minimum age for the After School Cooking Class is 7 years old. No upper age limit. Our workshops are fully practical, students in group of four are fully involved from food preparing, cooking to serving. Our workshops are not cooking demos, students are not sitting there and watching us. Advanced teenagers are welcome to attend our regular Cooking Classes (weekly class, over 8-week period) if they are age 16 or over. Can't commit to weekly Cooking Class or not available on Saturdays? 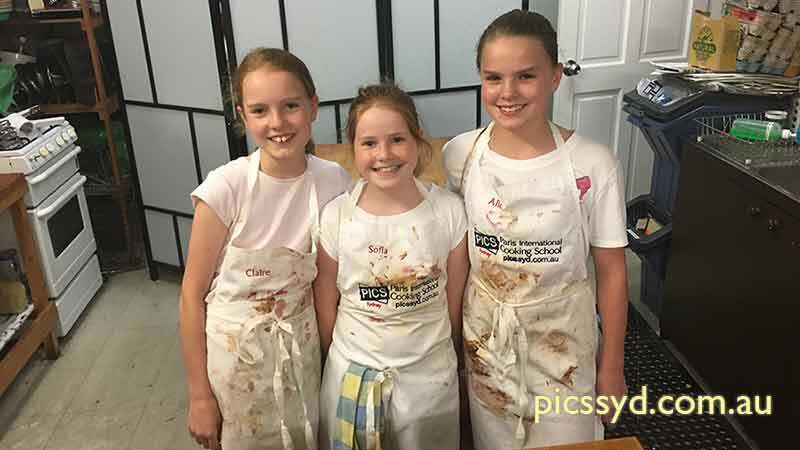 We also offer Teenager's Holiday Cooking Workshops during School term breaks. 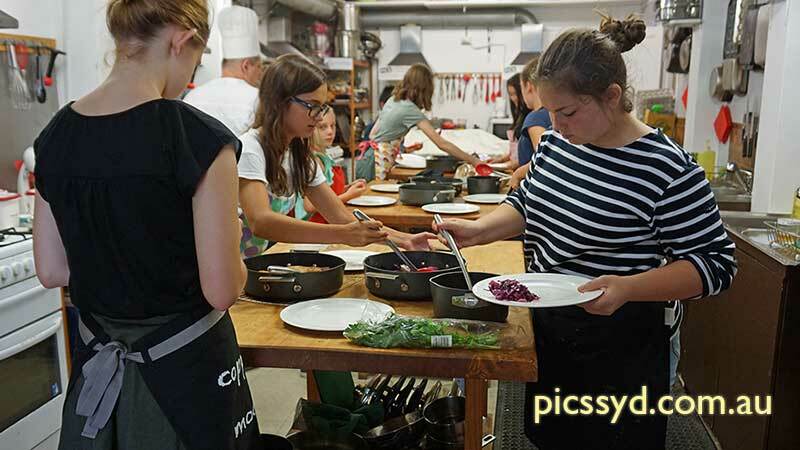 This Teenagers Cooking Class runs subject to minimum number of students. The maximum number of students per class is 8. Students are required to bring two tea towels, plastic food containers (for leftover food), school apron (given to student in first class) and wear fully closed flat shoes. for students age 10 and above. for school students during school term. Free Wi-Fi is available at Cooking School.